Another great stamp set in this months Paper Pumpkin!! 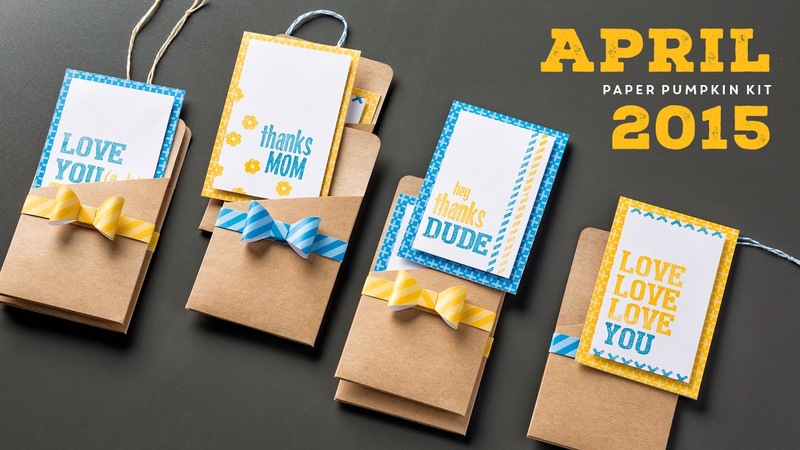 The project kit is called Love You A Lot and comes with two Stampin' Spots in Crushed Curry and Pacific Point; 8 card bases; 8 white cardstock pieces; 2 sheets of die-cut bows; 8 Kraft pockets; 2yds each of yellow and blue bakers twine; dimensionals and adhesive dots. 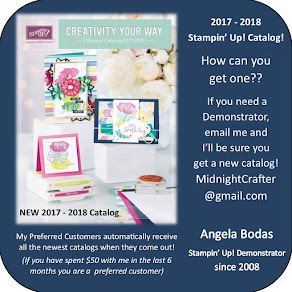 The stamp set has 12 photopolymer stamps. 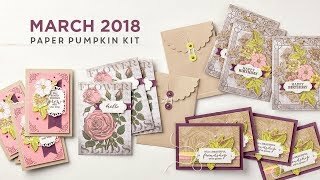 Paper Pumpkin April 2015 - Love You A Lot - Pocket cards! 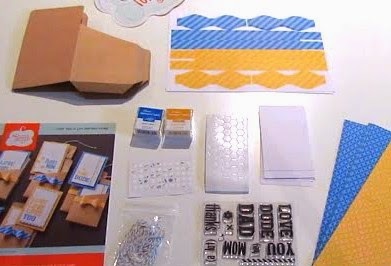 Here is the Paper Pumpkin How-To video! Paper Pumpkin Subscriptions make great gifts - easy to order, easy to gift, easy to redeem!